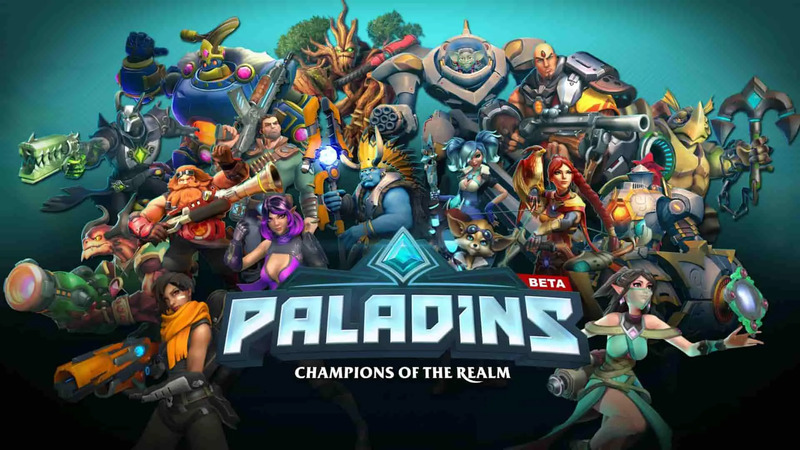 Even now, with Paladins a million times more polished than it was at the start of Early Access, we do not consider Paladins a truly “finished” product. We know there’s still work to be done. We are going to keep polishing, keep refining, keep fixing bugs, and keep putting out awesome new content on a regular patch cycle. But what this does mean is that we are planning no more major system changes. We’ve found a formula that works for everyone: Free cards and sweet cosmetics. If you’ve been afraid to get reallyinvested into Paladins because we might change things again, don’t worry: This launch is our commitment to this vision for Paladins future. If you enjoyed Siege of Ascension Peak, consider that the first small test of what’s to come. We’ve got a whole year of events planned out, even bigger and better than Siege of Ascension Peak. From awesome new Champions to fully custom in-game events, fun new game modes, lore cinematics, and incredible themed skins and cosmetics, we will be taking it to the next level in 2018. Again, thank you all so much for being a part of our community. We’ll see you in the Realm and on our May 8 launch day! Will you be playing Paladins when it launches next week? Let us know.